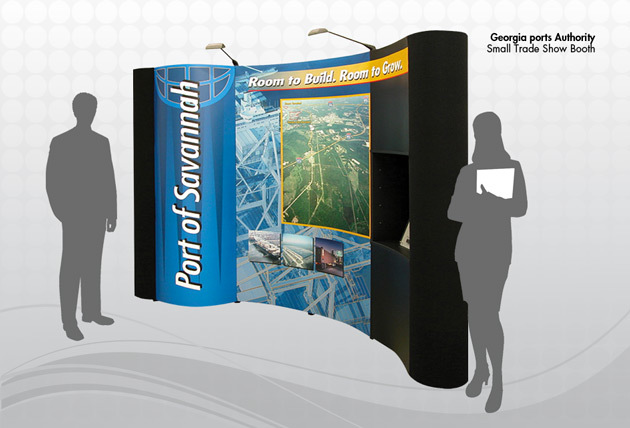 Another Georgia Ports Authority Trade Show Display. Easy to set up, high impact and cost efficient way to convey your message. Graphics and be replaced when desired. Contact us today we may find a solution for you!